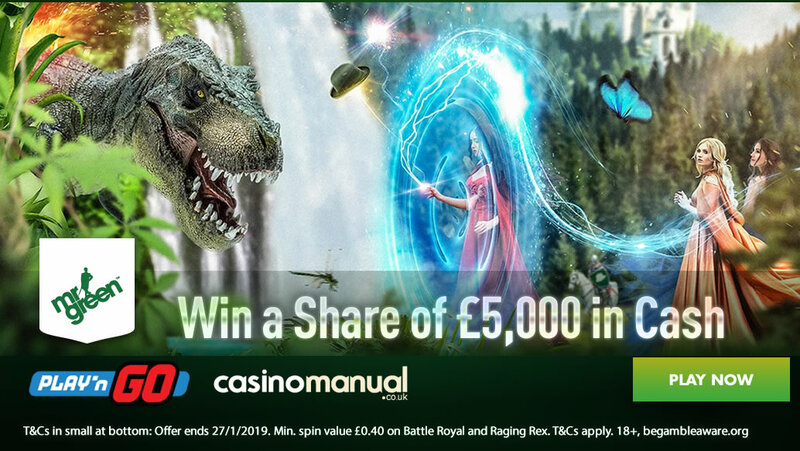 Mr Green Casino are giving you the chance to time-travel with Play ‘N Go video slots in order to win a share of the £5,000 cash treasure. 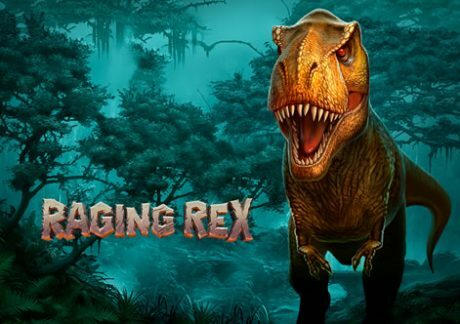 Raging Rex takes you back to a prehistoric age on 6 reels and 4,096 ways to win. Based on dinosaurs, there’s a Rampage feature where the Raging Rex wild reel shifts to reel 1 with 2 re-spins awarded. There’s also a Raging Spins feature where you begin with up to 30 free spins – you can also win infinite extra free spins. You then pick from the Wild Hunt feature or Primal Rage feature – in the Wild Hunt feature, more rex wilds show up which come with multipliers up to 3x. The Primal Rage feature sees a fully Raging Rex wild on each free spin which then triggers the Rampage feature. There are wins of 5,000 times your bet available on each spin. 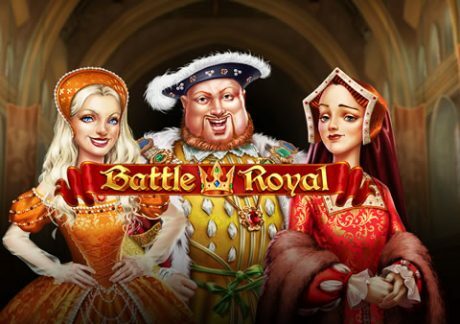 Battle Royal takes you back to a medieval time and you join King Henry the 8th and his infamous 6 wives – with a Tudor theme, there’s a Royal Flush feature where low value symbols become higher value symbols for enhanced winning potential. It’s all about the Free Spins feature where guillotines drop onto the reels where Henry’s wives can be beheaded to act as an extra wild symbol. The free spins keep on coming until 5 wives are headless for 5 more wilds – if your chosen wife manages to escape the chop, you will play the Long Live the King feature where cash prizes are awarded for picking chests. High variance, you can win 5,000 times your bet on every free spin. Not played at Mr Green Casino? For starters, you can also play the newly-added Wild Falls from Play ‘N Go which offers payouts of 10,000 times your bet on each spin! With lots of other new video slots, you are treated to 20 exclusive bonus spins on NetEnt’s Starburst when you sign up. Then there’s a 100% bonus up to £100 plus 200 more bonus spins (across various NetEnt games).